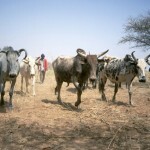 To be Fulani is to own cows – and to own cows is to milk them. Sometimes it’s the man who milks the cow, sometimes it’s the woman. 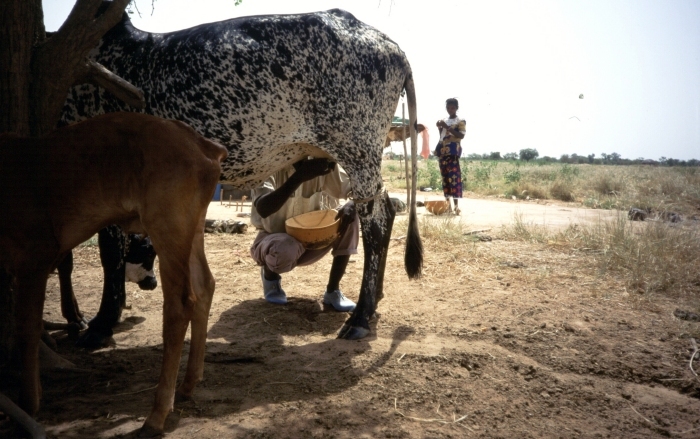 Sometimes this depends on the temperament of the cow – my friend Adamah told me that there are some cows that only his wife is able to milk. 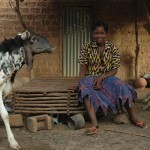 Here is a photo from a few years ago of the fundamental Fulani trinity: husband, wife, cow. Previous Previous post: Kindles for Africa – are they a good idea?